The controversy over Monsanto’s Roundup weed killer took a political turn this week in the European Parliament. 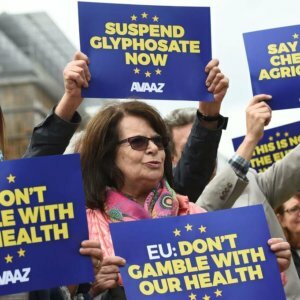 An alliance of Green members alleged that a key European Commission study that found the glyphosate-based herbicide was safe to use may have been plagiarized in part from Monsanto-funded studies. 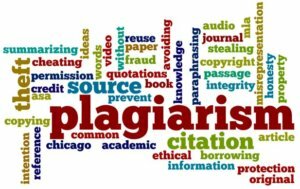 Plagiarism was discovered exclusively in the chapters dealing with the assessment of published studies on health risks related to glyphosate. In these chapters, 50.1% of the content was identified as plagiarism….the study authors found clear evidence of BfR’s deliberate pretense of an independent assessment, whereas in reality the authority was only echoing the industry applicants’ assessment. …[T]he available data do not show carcinogenic or mutagenic properties of glyphosate nor that glyphosate is toxic to fertility, reproduction or embryonal/fetal development in laboratory animals. Glyphosate is not proposed to be classified as carcinogenic under the EU regulation.… [N]either the epidemiological data (i.e. on humans) nor the evidence from animal studies demonstrated causality between exposure to glyphosate and the development of cancer in humans. …there is not strong support for the ‘suggestive evidence of carcinogenic potential’ cancer classification descriptor based on the weight-of-evidence, which includes the fact that even small, non-statistically significant changes observed in animal carcinogenicity and epidemiological studies were contradicted by studies of equal or higher quality. The strongest support is for ‘not likely to be carcinogenic to humans’ at the doses relevant to human health risk assessment for glyphosate. An evaluation of available scientific information found that products containing glyphosate do not present unacceptable risks to human health or the environment when used according to the proposed label directions. After a thorough scientific review, we have concluded that the concerns raised by the objectors could not be scientifically supported when considering the entire body of relevant data. The objections raised did not create doubt or concern regarding the scientific basis for the 2017 re-evaluation decision for glyphosate. 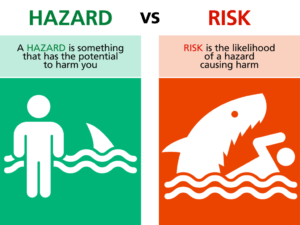 … the Monographs Programme identifies cancer hazards even when risks are very low at current exposure levels, because new uses or unforeseen exposures could engender risks that are significantly higher. Molly Scott Cato, one of the EU Parliament members behind the new report on BfR plagiarism, maintained that industry influence was to blame for the discrepancy. 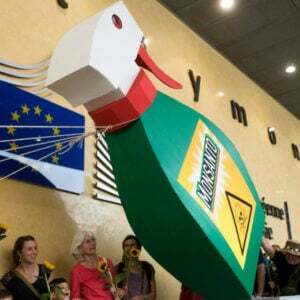 “This [report] helps explain why the [IARC] assessment on glyphosate as a probable human carcinogen was so at odds with EU assessors, who awarded this toxic pesticide a clean bill of health, brushing off warnings of its dangers,” she told the Guardian. In Europe, it was customary and recognized in evaluation procedures for plant protection products that, following critical evaluation, assessment authorities would also integrate relevant passages of documents submitted by [industry] applicants into their assessment reports as long as these were up to standard….The BfR did not in any way adopt the applicant’s conclusions without first assessing their validity….The sole criterion for the consideration of study results is the scientific quality and evidence of the studies themselves. Possible interests of the applicants, politics or other interest groups cannot and must not play any role in a scientific assessment. The BfR rejects all accusations of deliberate deception. 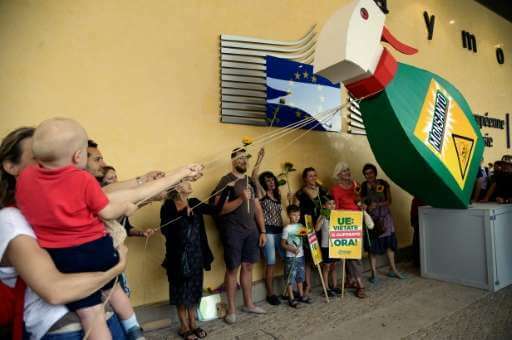 The [new Parliament] report does not provide any new scientific information that calls into question the assessment and conclusions of glyphosate. Efsa stands firmly behind the integrity of its risk assessment processes and its conclusions on glyphosate. 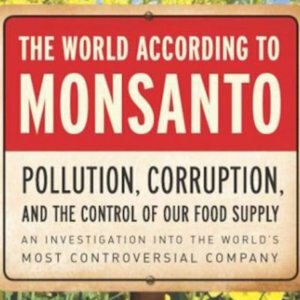 On January 15, a French court banned Monsanto’s glyphosate-based Roundup Pro 360 weedkiller, citing ‘potential health risks.’ The court in Lyon, France ruled that the approval granted by French environment agency ANSES in 2017, based in part on the EFSA’s findings, had failed to take into account potential health risks. 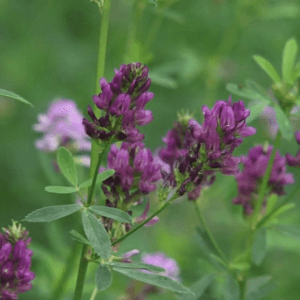 Bayer, which acquired Monsanto in 2018, said it disagreed with the decision and was considering its legal options. It cited regulatory findings as well as hundreds of scientific studies that have found glyphosate safe as used.